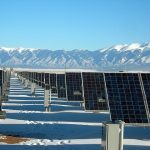 GE Energy Financial Services (GE EFS), the energy investing unit of General Electric, has raised the largest solar energy fund in Japan to invest in Japanese solar power projects. Development Bank of Japan Inc. (DBJ), which used its renewable energy investing experience to help GE EFS structure the fund, has committed as the anchor investor for one third of the interests. 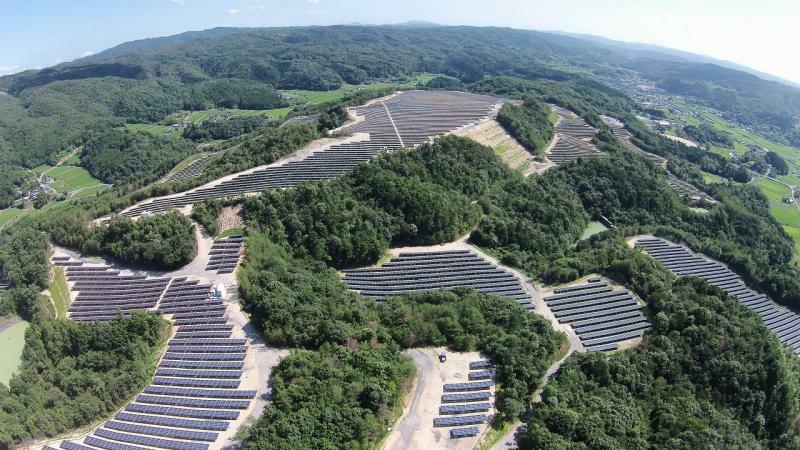 The fund invests in operating projects in Japan, such as the 32MW Kumenan solar plant that began operations in 2016, and in which GE EFS previously held a majority stake. With Japan progressing towards its goal to generate up to 24 percent of its power from renewable sources by 2030, more domestic investors are seeking opportunities in the country’s renewable energy market. With additional backing by a group of Japanese institutional investors, the fund launched successfully with funding of JPY 46.3 billion. In the third quarter of this year, GE EFS will look to raise additional commitments to bring the fund to JPY 75 billion. Overall, the fund has the potential to increase to JPY 90 billion, expanding opportunities to invest in attractive, operating infrastructure assets. GE EFS has been investing debt and equity into the global power industry for over 35 years. The company continues to make strategic investments that generate strong risk adjusted returns, address global infrastructure challenges and strategically align to GE’s customers. 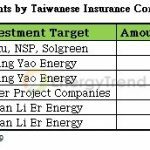 GE EFS will hold both General Partner interests, managed through a Japanese entity, GE EFS Energy Japan GK, and Limited Partner interests in the fund. GE solar inverter technology is widely used in the projects targeted to be put in the fund. DBJ will hold Limited Partner interests in the fund. DBJ has long been involved in the renewable energy sector and has recently been active in supporting the expansion of renewable energy by extending risk capital to numerous wind power, mega-solar, biomass and other projects inside and outside Japan. DBJ is poised to meet the growing financial needs of the renewable energy sector and provide institutional investors with long-term investment opportunities.